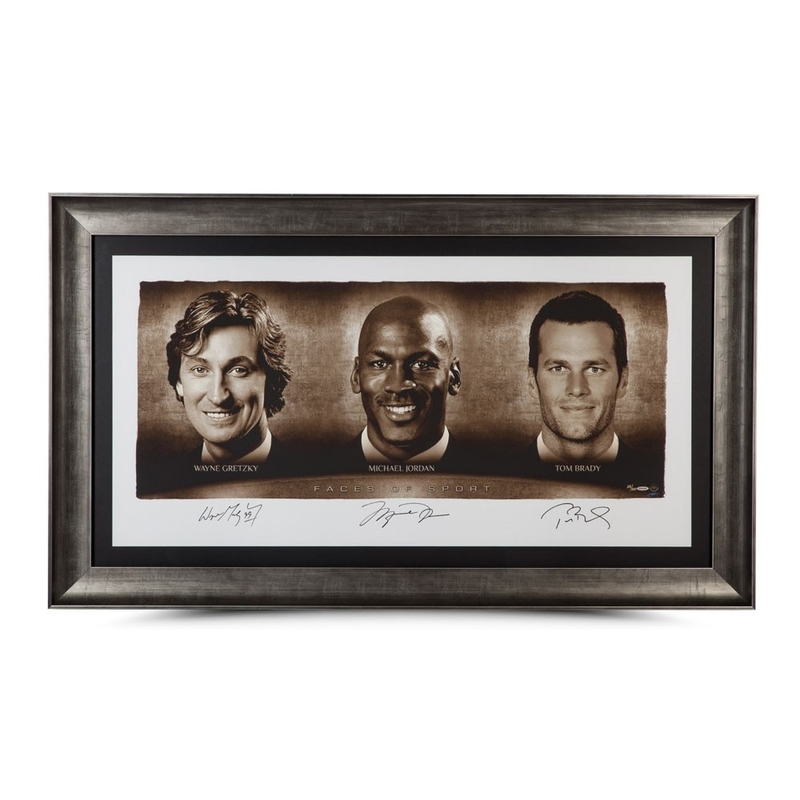 Custom framed photo measures 34" x 58" in size and has been hand-signed in black felt-tip pen by Wayne Gretzky (Oilers, HOF), Michael Jordan (Bulls, HOF) and Tom Brady (Patriots). 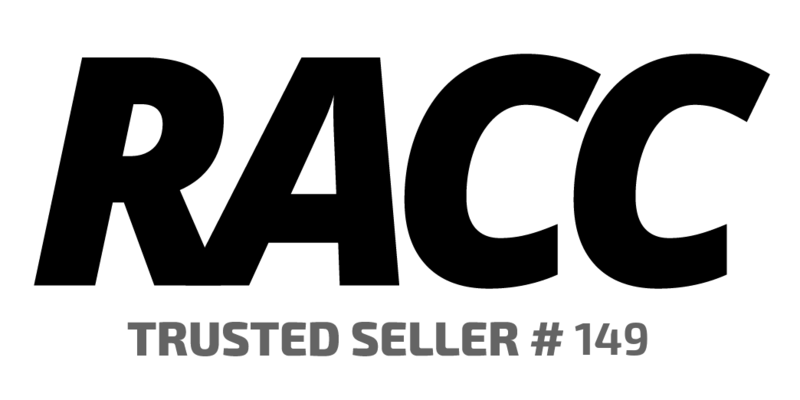 The photo is a limited edition and has been hand-numbered #/100. What do Michael Jordan, Wayne Gretzky, and Tom Brady have in common? They all dominated and excelled in their respective sports and are considered the best to ever play. These three authentic autographs together have not been available on the market until now. 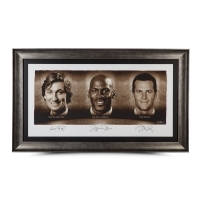 These three superstars have won a combined 15 championships with six coming from Jordan, five from Brady and four from Gretzky. This autographed archival paper was carefully placed under UV resistant Plexiglas and finished in museum-quality framing. 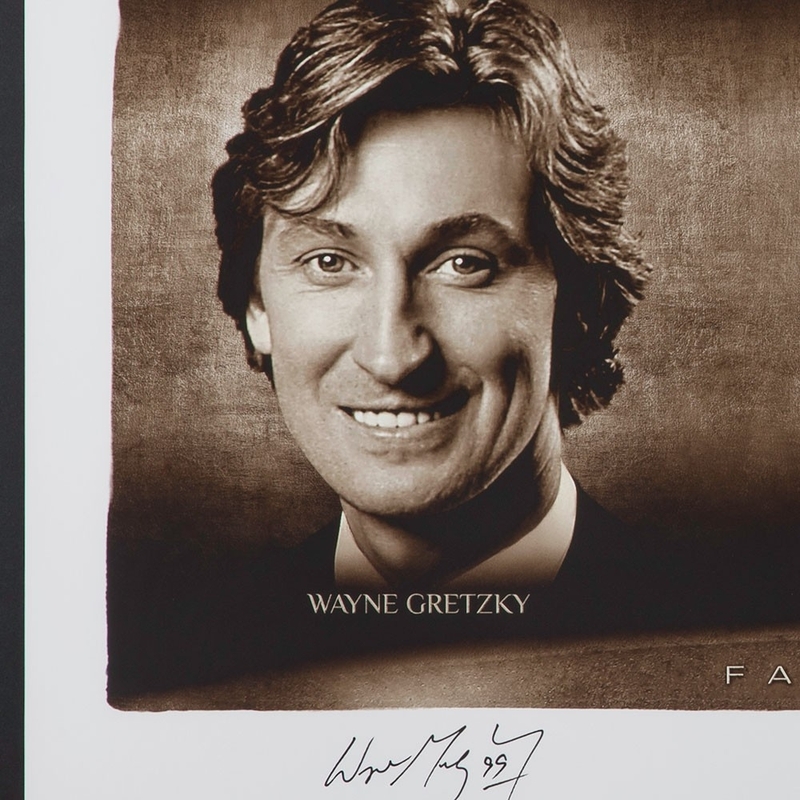 The final framed size is 58" x 34" and features the signatures of Gretzky, Jordan, and Brady. 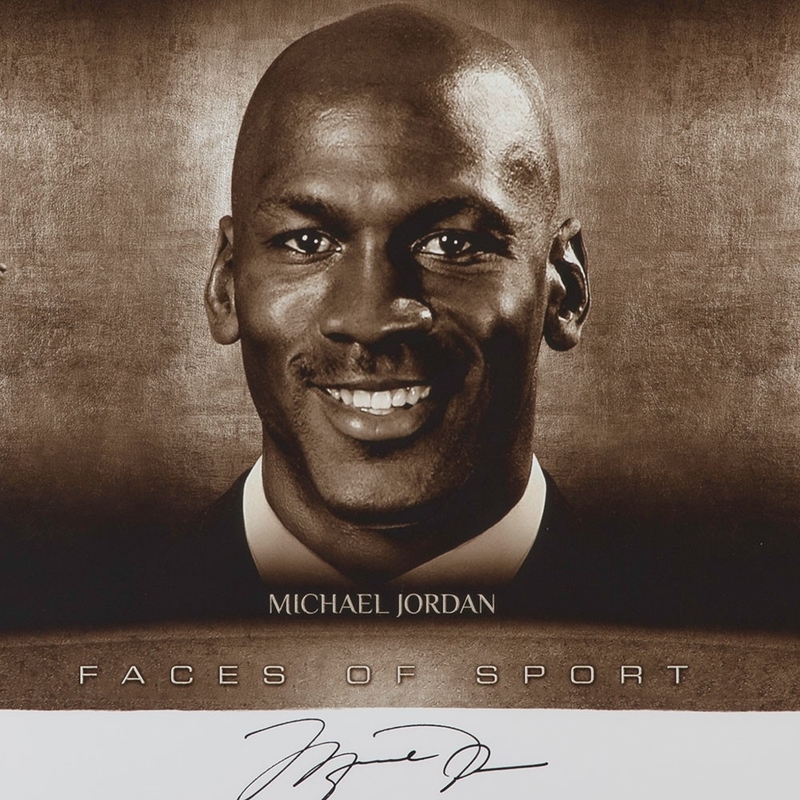 Here is your chance to own a piece of sports history thats limited to only 100 pieces. 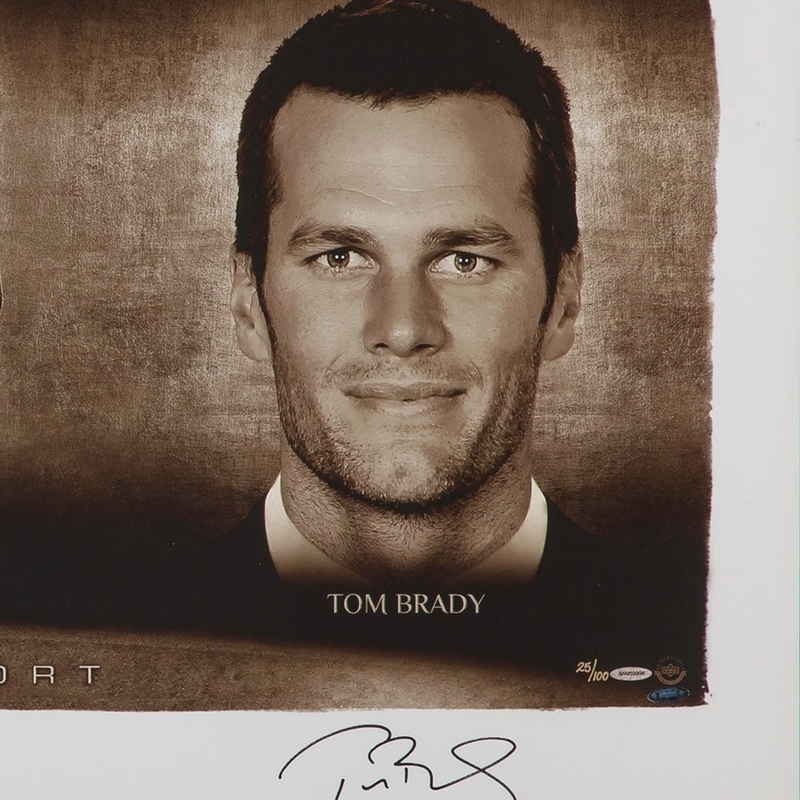 Each athlete has inked his autograph in black paint pen under his respective images. 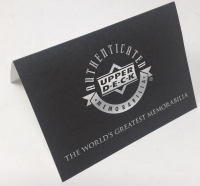 Their signatures are deemed authentic by virtue of Upper Deck Authenticated Five-Step Process.